New York. 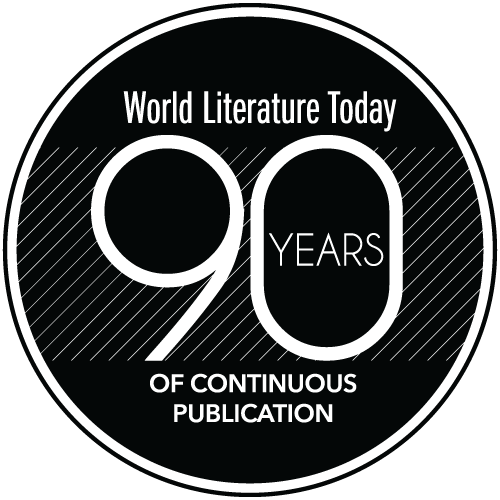 Europa Editions. 2018. 320 pages. 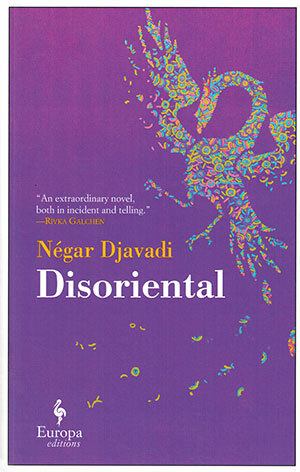 Disoriental is the first novel of Négar Djavadi, a screenwriter based in Paris. It travels to Djavadi’s birthplace, Iran, to tell the saga of the Sadr family and, through them, that of Iran. 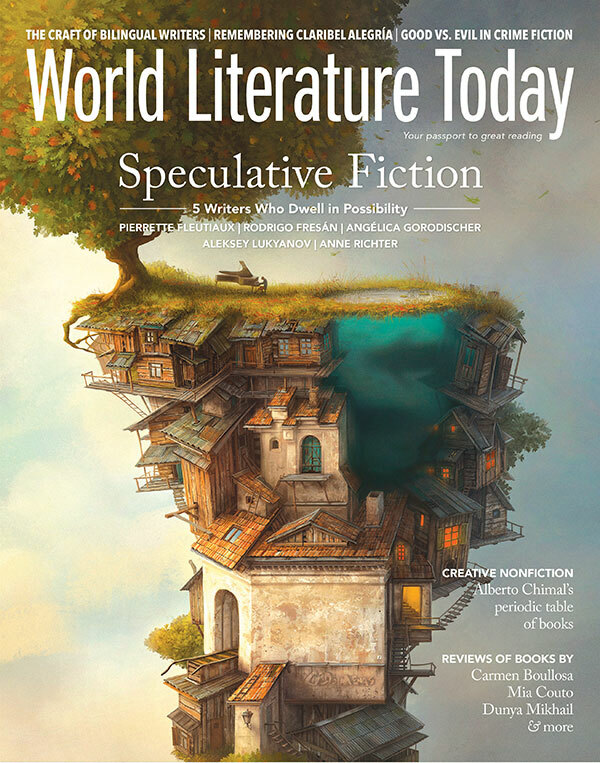 The narrator of the novel, Kimiâ, one of the three daughters of Sara Tadjamol and Darius Sadr, starts her story in Paris, at a doctor’s office where she is to get the test results for an in vitro fertilization. While waiting, she takes us, nonchronogically, to many places and moments in her recent and distant past. Her stories go all the way to the northern province of Mazandaran, to her great-grandfather, and to the birth of her grandmother, Nour, who plays an important role in Kimiâ’s destiny, even though the two never really meet. Growing up with parents who are intellectuals and forces of opposition to both the Pahlavi regime and the Islamic Republic, Kimiâ, who adores her father, and her sisters go through a lot. Kimiâ becomes a complex character, struggling with history and identity, with opinions she doesn’t shy away from sharing with her audience. By directly addressing her French-speaking and, through Tina Kover’s fluid translation, an English-speaking, non-Iranian audience, she gives herself the freedom to bring characters and events to life by going into the details of the complex national history of Iran—explaining, whenever needed, cultural differences and discussing the hardships of immigration and exile. The book is divided into two sections, Side A and Side B, with two different narrative modes. In Side A, Kimiâ constantly moves back and forth between the present and past as well as different places and subjects. This is a great stylistic choice, reflecting how one’s memory works, especially at emotionally charged moments; at some point, however, it begins to feel too forced, making you wish she could just pause in each moment and go along with the narrative a bit longer, just a bit longer. In Side A, Kimiâ also relies heavily on suspense as one of her main tropes. This, too, after a while feels unnatural based on her character and the nature of her sharing. Side B, unlike Side A, flows forward and allows us to go with the narrator and the story, which now focuses mainly on the later history of the family, their life after their departure from Iran. The title of the book, Disoriental, beautifully encompasses not just the experience of the narrator throughout her life across geographies, eras, and identities but also what Djavadi seems to have envisioned for her readers’ experience of the book. The captivating story of a girl who grows into a woman dealing with the burdens of history on her country, her family, and herself, Disoriental offers so much to both non-Iranian and Iranian readers.